The red wine Federico II IGT represents the roots and tradition of the Lento family always deep-rooted in Calabria. With every bottles commercialized, this cellar can expresses its tradition, experience and knowledge connected to the territory. A philosophy of life converted in a work choice connected with the passion and the spirit of the men and women which share these values. The red wine has a great quality and personality, Federico II is made by the Cabernet – Sauvignon used as single variety at 100%. The cultivation takes place on calcareous grounds, mixed with alluvial coats with clay origins characterized by a thin and deep soil. It is cultivated in the spur cordon which is preferable for the Cabernet grapes. 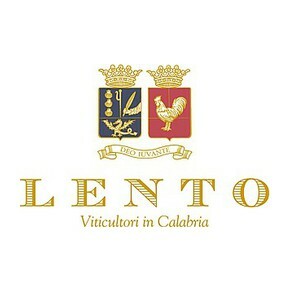 The harvest is handmade and takes place when the grapes are completely ripen. 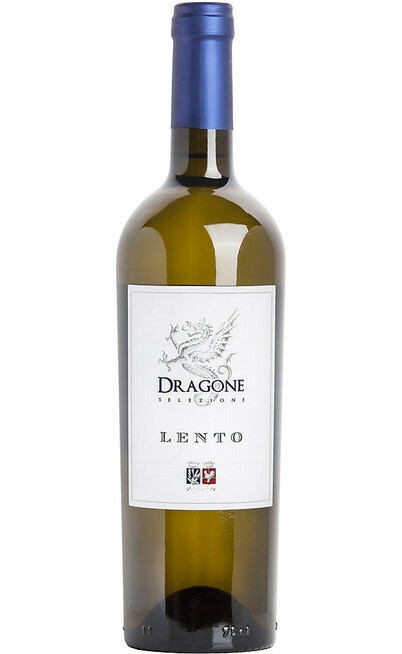 The wine making process is traditional and it previews an intense and arranged maceration. 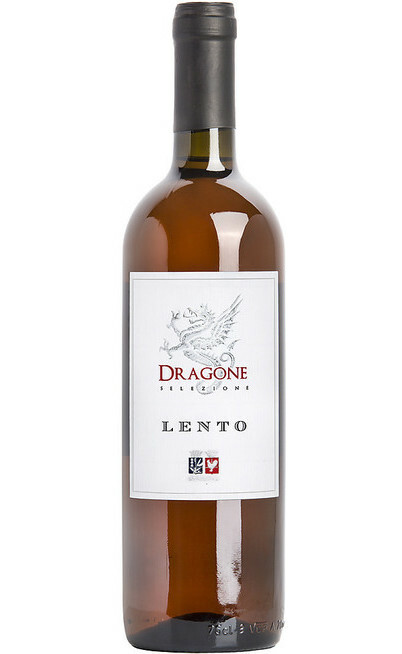 The young wine is introduced in French oak barrels where takes place the malolactic fermentation. The production process ends with 12 months of refinement. 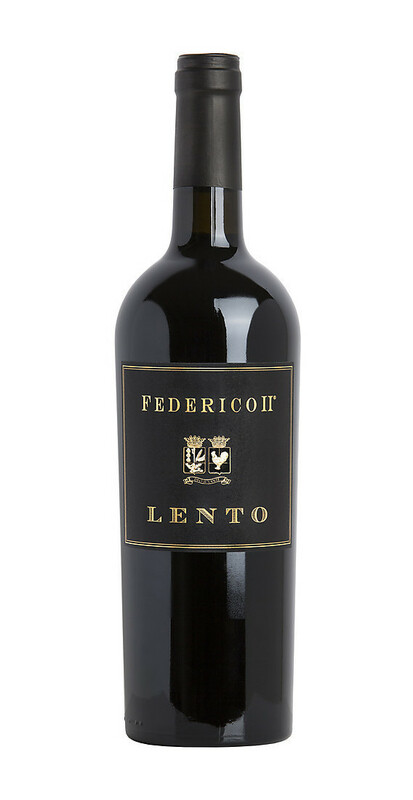 The Federico II is an excellent wine with a fantastic softness. It has a compact and concentrate garnet color without reflections. The scent is intense. There are some prunes, cherries and black berries flavors due to the French oak barrels. It has a rich and sapid taste where emerges the fruit. It has an excellent and very important persistence. It has to be served at 18°- 20° C.
It is perfect with roasted meats, game and very structured courses also in humid with intense and rich sauces. For the main courses it is suggested the match with game sauces.